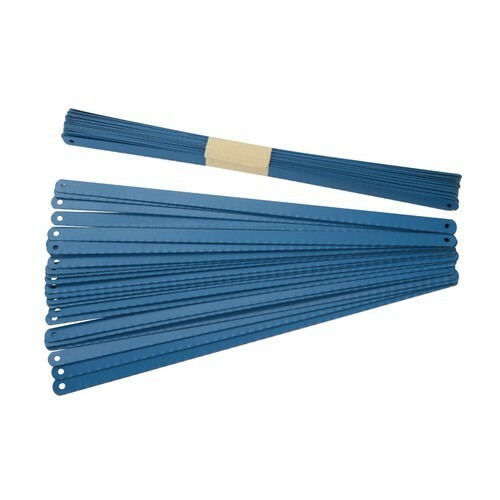 We are a leading Manufacturer of hack saw blades, ultra touch hacksaw blades, ultra touch hacksaw blades and hacksaw blades from New Delhi, India. 100 pieces in 12.5 mm and 50 pieces in 25 mm in each box. 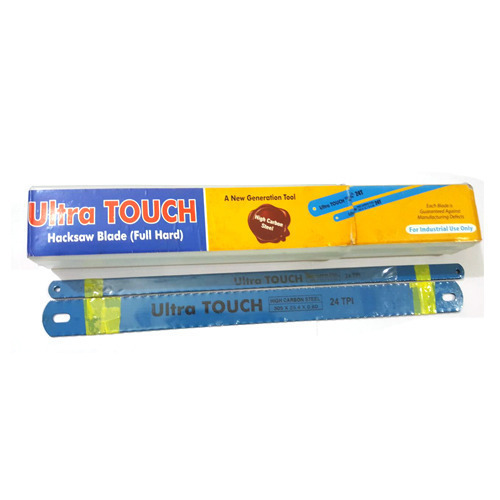 We manufacture ULTRA Touch High Carbon hand hacksaw blades, which are highly acclaimed for their superior cutting performance and accurate dimensions. These blades are all hard and made in compliance with international standards with optimum thickness and length. These blades are manufactured with superior quality steel strips of C-80 Grade. Looking for “Hack Saw Blades”?